The Burton Eurovault LX Premium safe has a security rating for valuables from £100,000 up to £350,000. 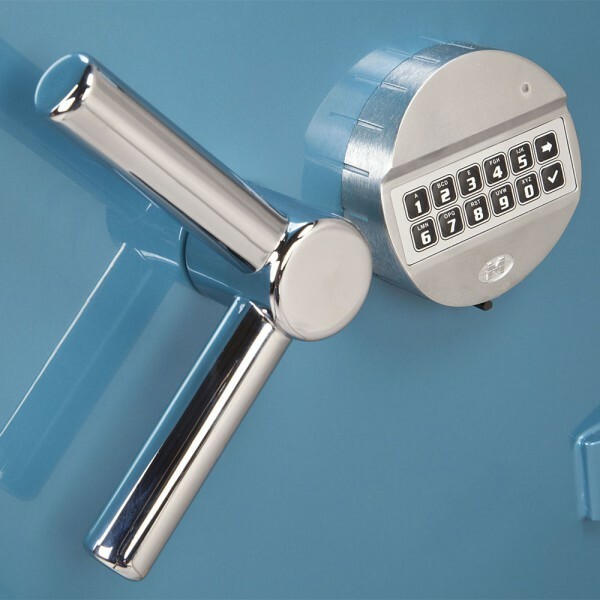 It is fitted with an electronic lock and has Chrome or Gold plate bolt work. 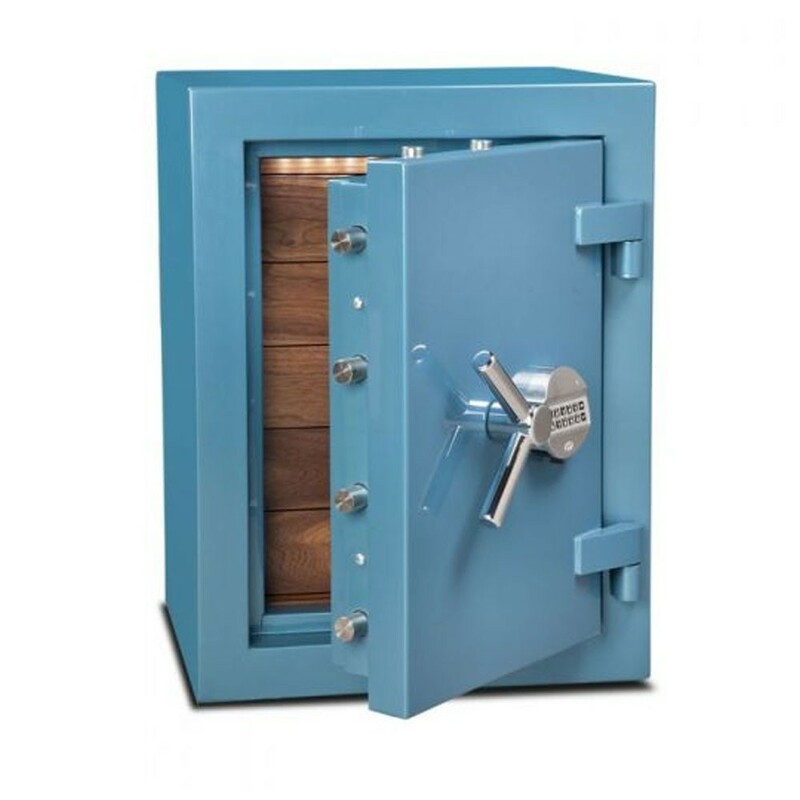 The exterior has luxury glossy coating which is available in a variety of colours. 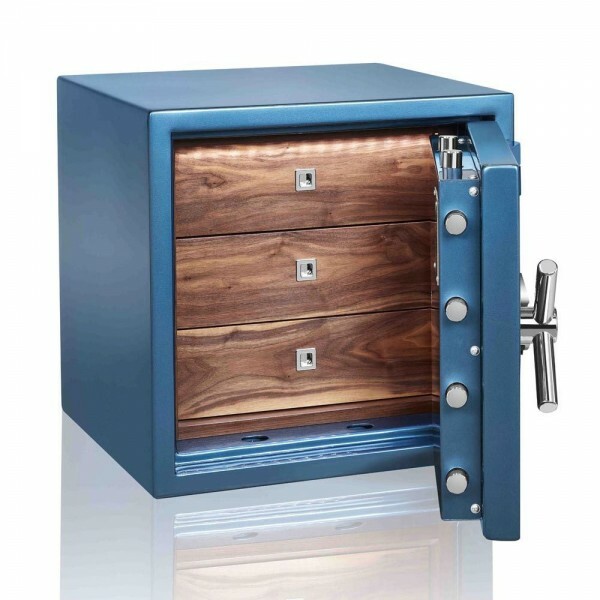 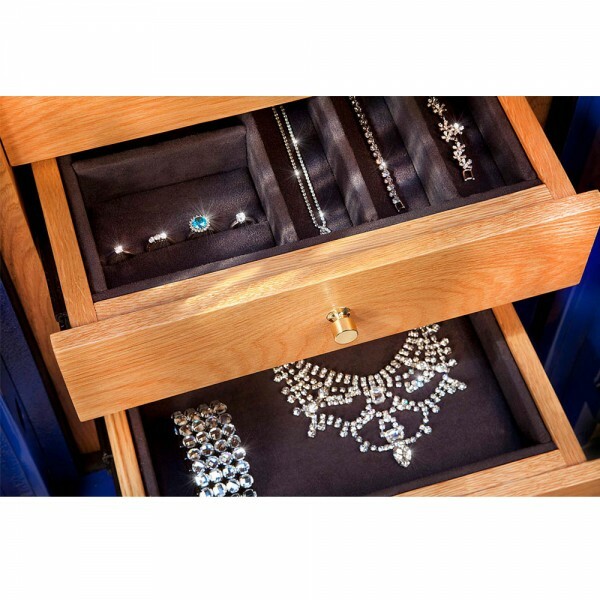 The interior of the safe is furnished with handcrafted solid wood jewellery drawers made from Oak, Walnut, Maple or high gloss lacquered finish. 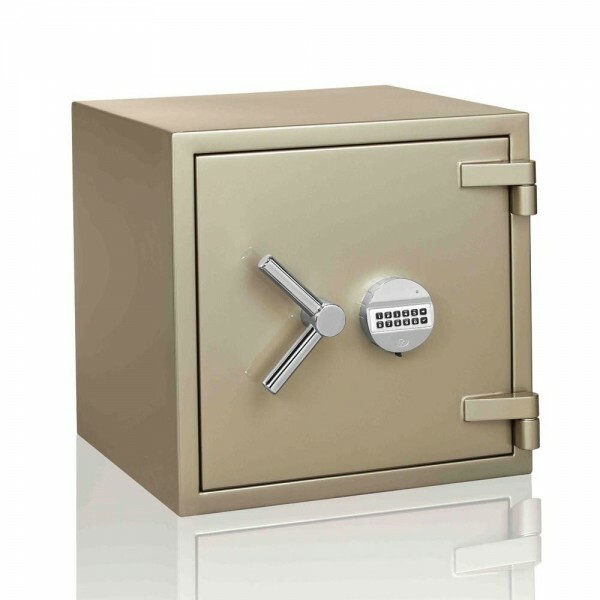 The Burton Eurovault LX Premium safe is supplied with a Gold or Chrome plaque which can be engraved with the owner's name.